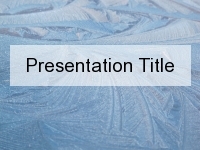 This is a free PowerPoint template which has been created from our catalogue of backgrounds. 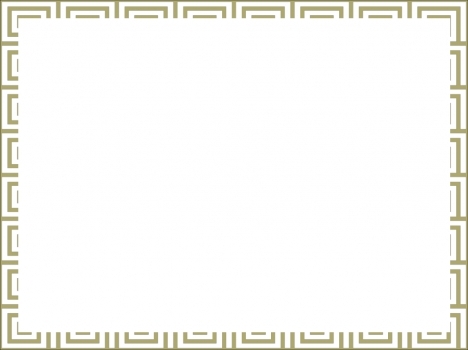 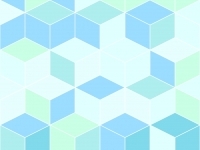 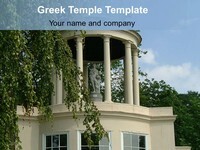 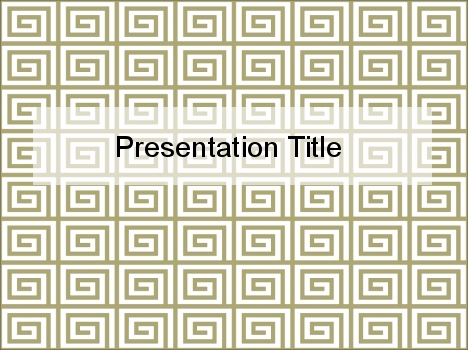 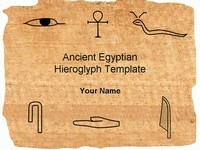 It is one of our most popular templates because of the repeating Greek pattern. 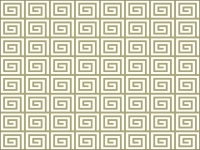 Due to this pattern it is described as golden, Greek, ancient, Egyptian, geometric and exotic. 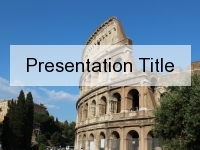 A presentation on the contributions of Greek and Roman to our modern life.